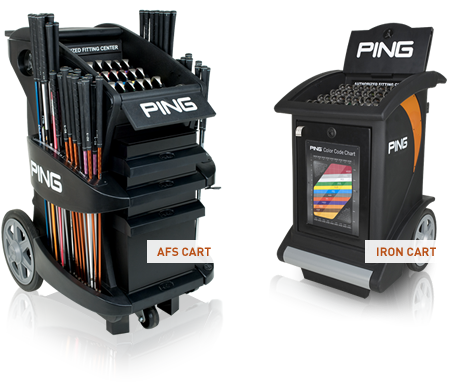 Willow Valley Golf celebrates being an Official PING Custom Fitting Centre for the past 10 years. Regardless of your ability, properly fit clubs can help you hit straighter, more consistent shots. By matching the proper club specifications to your swing, our trained PING custom fit experts can help reduce or eliminate undesirable shot patterns, like hooks and slices, allowing you to play closer to your full potential, making the game more enjoyable. 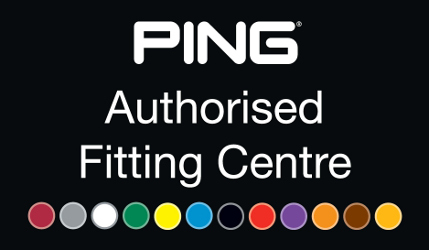 Our professionally trained PING custom fit experts carry out custom fit sessions 7 days a week, and offer free advice on the right PING equipment for your game. A custom fit session takes between 30-45 minutes after which we can recommend the correct set up for you. A custom fit session is £20.00 and lasts for around 30 – 45 minutes. Try the new Web-Fit system online to get a taste of the fitting process and the wide range of options to best utilise YOUR technique. 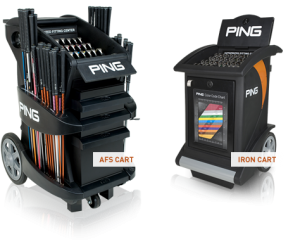 CLICK HERE This web-fit is a static fitting based on fixed measurements and to properly assess your requirements you will also need a dynamic fitting only available at Official Ping Custom Fit centers such as the one here at Willow Valley Golf.